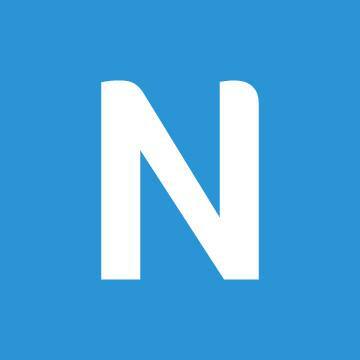 Newsela is an Instructional Content Platform that combines engaging, leveled content with integrated formative assessments & insights to supercharge engagement & learning in every subject. More than three years since our launch, Newsela is already in 75% of schools, across all 50 U.S. states, in addition to being in over 180 countries. The result has been more engaged readersand engaged readers are better learners. We are looking for a Design Systems Designer who is ready to help scale design at Newsela. Familiarity with crafting unified design systems to drive greater efficiency is expected, but we are also looking for someone that is eager to learn, & a big picture thinker who also sweats the details. Interaction design. You geek out on coming up with the perfect affordances, transitions, latest web & mobile patterns but always use accessibility guidelines & usability findings to inform your design decisions. You breakdown complex features into reusable components that ultimately help users find what they are looking for & get the job done. Visual design. You have impeccable taste & pixel perfect standards across various platforms (iOS, Android & Web). You have a deep understanding of grids, colors, layout, imagery, iconography & typography. Process. You think in terms of design systems. As the system evolves, youll proactively collaborate with front-end engineers & help designers make rational design choices based on new & existing components that you make. Youll also be responsible for maintaining & documenting how they behave to make sure teams stay consistent & have what they need to design their feature set. Communication. As one of the key owners for the design system, you regularly share updates to designers when new components are available as well as educate the wider organization on how it works & the impact it brings to the organization. You make sure that other designers get the most out of the system. Team culture. 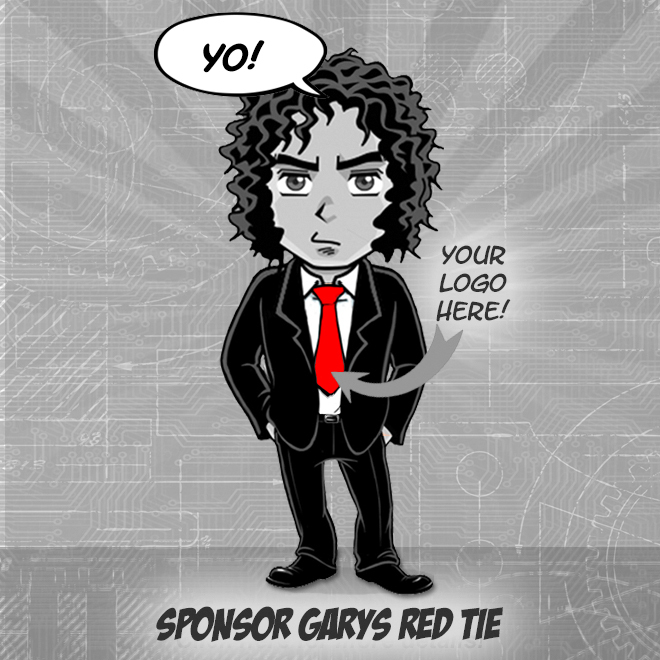 Be generous & collaborate with other team members. Work closely with engineers to problem solve & implement components. Data. Become familiar with what product metrics matter & use them to inform your design decisions. Bachelors degree in Graphic Design, Computer Interaction Design, or a similar field. Passionate about product design, making a difference in education & eager to learn & teach others. Adept at cross-functional collaboration & communicating about design with non-designers. Able to keep multiple projects on track & meet deadlines while adjusting priorities as necessary.